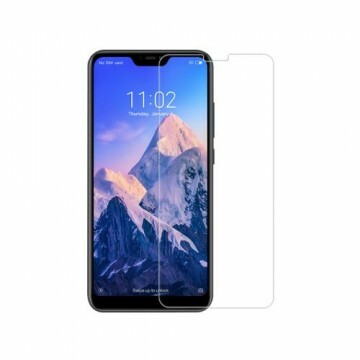 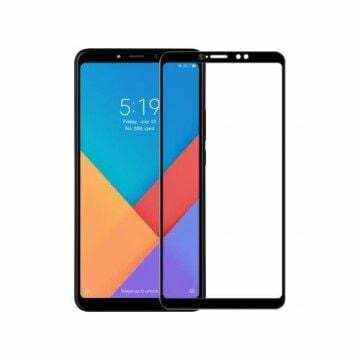 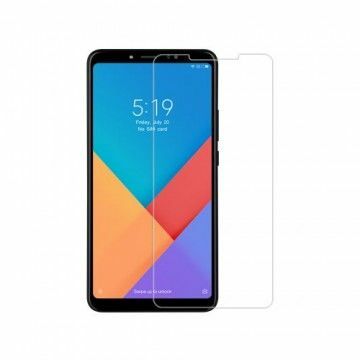 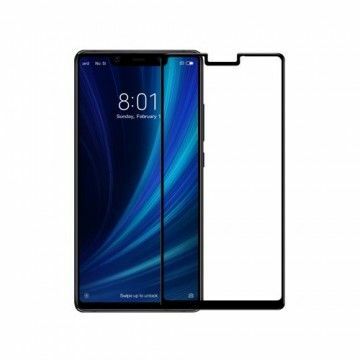 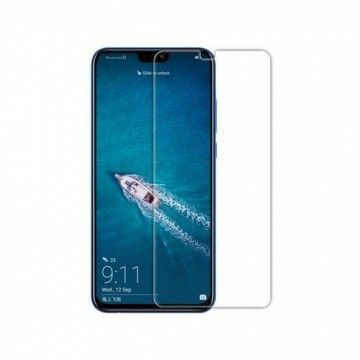 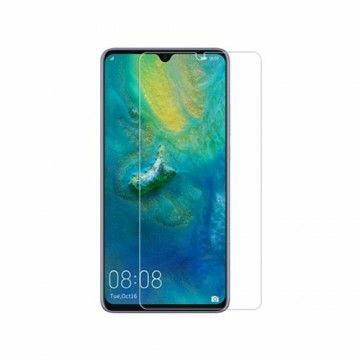 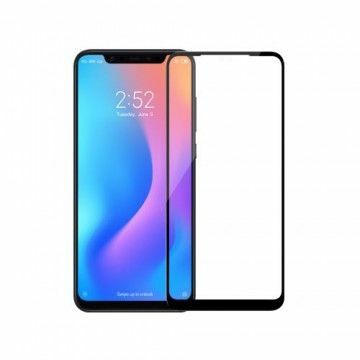 Nillkin Tempered Glass protects the display of the Xiaomi Mi6 to the highest degree. It is scratch resistant, water resistant, very easy to apply and has a special protective layer for fingerprints. 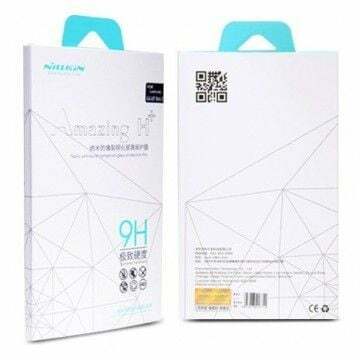 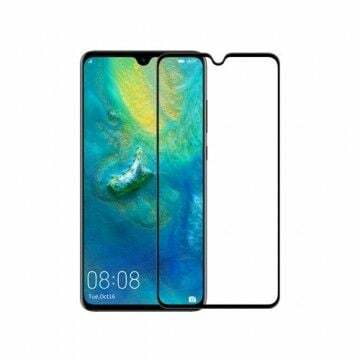 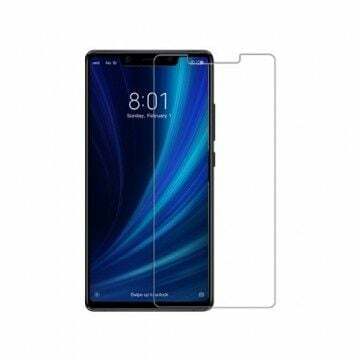 Notify me when the Xiaomi Mi6 Tempered Glass *Nillkin* drops in price.